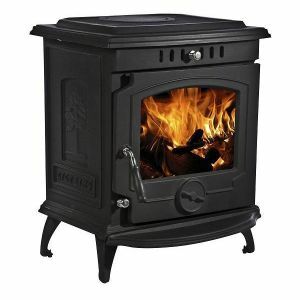 Leeds Stove Centre have now received our latest addition to our high quality stove brands. We are now proud to announce that we are now supplying Lilyking Stoves. Lilyking Stoves are extremely well known internationally and in the UK for their extremely high quality wood burning stoves which are coupled with fantastic, beautiful design and innovative contemporary features. Which means you get a top quality stove, which has been designed to the highest quality whilst also boasting features such as clean burn technology. To ensure that Lilyking Stoves are manufactured to the highest quality standards they will only use top quality materials which are proven to last the test of time. Their working quote is “Quality is Everything”, something which you can with the quality stoves. From the paint to the glass doors, the quality of these fantastic stoves can been seen throughout. If your one for top quality and high standards at a fantastic price. Lilyking Stoves are for you. To ensure that they continue to create stunning stoves they are continuously researching new stove technology whilst ensuring that their stoves remain practical whilst also featuring the very latest technology. One of our favourite stoves which Lilyking Stoves produce is the 629 stove. The traditionally styled stove is compact whilst also being extremely efficient. Boasting a healthy 5kw heat output it heats a medium sized room with ease. In addition to looking great is also adds a focal point to any room. 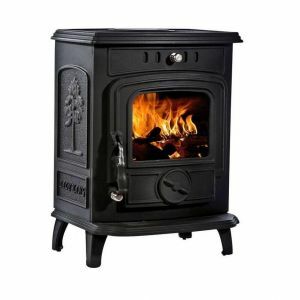 Built to a high specification with cast iron quality, this stove is sure to last for many years. This excellent multi-fuel stove can not only offer a great range features, but great value for money as well. 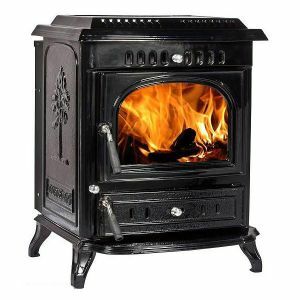 You can find out more information about Lilyking Stoves here.